Las Vegas, Nevada, January 19, 2016 – As Flint, Michigan, residents battle their toxic water crisis, Sweden’s Bluewater today launched a new range of innovative, second generation residential water purifiers at 2016 Kitchen and Bathrooms Show in Las Vegas that address consumer concerns about tap water quality and safety. 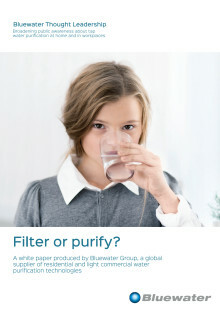 “Bluewater’s latest point-of-use Spirit and Pro water purifiers harness unique, patented new-generation SuperiorOsmosis™ reverse osmosis technology, which is designed to remove practically all waterborne contaminants, including microorganisms and toxic metals such as the lead plaguing the residents of Flint, Michigan,” said Mr. Niclas Wullt, Bluewater managing director. Bluewater is showcasing its new U.S. product line-up at the Kitchen and Bathrooms Show in Las Vegas from January 19 – 21, 2016. 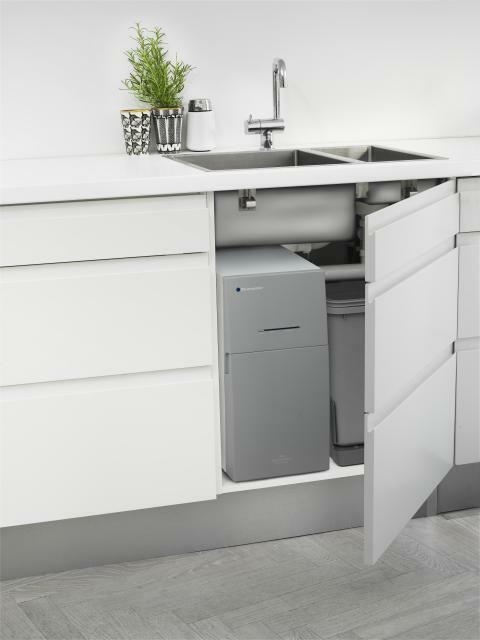 Designed to fit under a kitchen sink, the compact, contemporary Bluewater Spirit and Pro water purifiers address consumer concerns about contaminants in drinking water, including lead, chlorine, pesticides and herbicides, prescription drugs and detergents. Mr. Wullt said Bluewater will demonstrate its leadership role in delivering transformational point-of-use tap water delivery solutions for both home and kitchen use on its stand (N1475_NH) at the KBIS 2016 trade show. He added that the company’s water purifier product portfolio is fully geared to meet the growing inadequacies in urban water supply systems. “The majority of Americans live in towns and cities today and rely on urban water cleaning and delivery systems, which can fail with disastrous consequences as the water crisis in Flint, Michigan, has demonstrated. 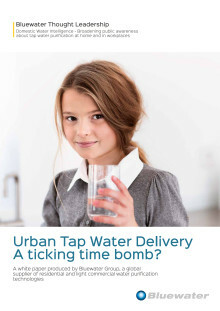 It is a problem for homeowners, businesses and local authorities that Bluewater offers a solution to with its patented new-generation reverse osmosis SuperiorOsmosis™ technology,” said Mr. Wullt. At Bluewater, we believe clean drinking water is a basic human right. 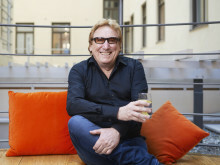 Headquartered in Stockholm, Sweden, and sold in markets globally, we strive to set the standard for quality and safety in innovating and manufacturing residential water purification products that improve the lives of people around the world. As one of the world’s premier water purification companies we are committed to advance the health and wellness of men, women and children by challenging the contaminants that find their way into our tap drinking water, in Europe, North America and Asia.